Now that I have 2 weeks left of treatment, I have nasty burns from the radiotherapy across my back and chest down to my waist. I thought they were ‘normal’ but the nurses and doctor said they were very nasty and I need to have it dressed every 3 hours and by the nurse every morning. If it doesn’t improve they will need to stop treatment. Aint nobody got time for dat! (one of my favourite quotes from a YouTube clip). I’m counting down the days to finishing 12 months of treatment. Let’s hope the burns don’t get worse. Besides, we are going away next week. Not too far away because we have to come in each morning for Radiotherapy (and now dressing changes). Ho hum. I’m getting very sleepy now too. Yesterday I slept 4 hours in the afternoon, woke at 7pm, went back to bed at 10pm and slept through the night. That’s a lotta sleep! I still feel sleepy today but I’m trying to stay awake. I’ve had a couple of exciting events this week to balance out the bad stuff. 1. I went away for 3 nights with my lovely sisters and did artwork all weekend which was so nice. 4. Next week I will have officially lived to an older age than both of my parents (biological). Mum got cancer at the same age as me (53) and died on Feb 8th 20 years ago when she was 54 (the age I am now). That’s a scary thing. Hooray I’m still here to pester you all! So the blessings outweigh the radiotherapy burns! I’m so ‘glad’ I’m all wrapped up in Gladwrap for our wedding anniversary next week. That should spice up the marriage a bit. That and my new snowball hair that’s growing. Hubba hubba! Of course the other problem is that I’m likely to punch anyone who hugs me. Hey I have a hairy head coming! My head is the only place it’s growing so I’m guessing the Nioxin hair booster is doing it’s trick. I still have no eyebrows but I’ll continue to draw them on (badly) as before. The hair on my head is WHITE and the texture of cotton wool. I might end up with a white ‘fro’ at this rate as my hair was already curly and most people get curly hair after chemo. At some point I’ll shed the wigs (which confuse people enough as it is) to my new hair. I’ll be glad for the cool air. Radiotherapy is going as good as expected.My friend Jan, who works at Pharmore in Croydon is my helpful expert on products. She is trained up on ‘Moo Goo‘ so I’ve been using it to prevent burns and to stop my skin from shrinking. It’s a fantastic product and it’s AUSTRALIAN. It was originally used on cow udders. I’ll leave the irony with you to figure out. The nurse at radiology was very happy with me using it as I can’t use anything with perfume, alcohol etc in it and I need to apply it 3 times per day. I’ve mostly had 8.15am daily appointments which is just what I wanted so I’m doing a happy dance about that. Last week I had a burst of extraordinary energy. It was like I’d been drinking Redbull or something. I cleaned out cupboards, re-arranged furniture and began illustrating 3 children’s books at the same time. Now the fatigue from radiotherapy is beginning to hit and I’m back to wanting sleep. At least I had a week of being my old ‘propeller head’ self. I suspect the MOTH is a little relieved because my energy usually involves work for him he he. All I want for Christmas is 3 tattoos and a breast inflation. Apparently that’s what I’m getting. Yesterday I had an appointment with my new Radiotherapy specialist at Ringwood Private. He was more rapid firing than my Dr at Maroondah but seemed very thorough and in a rush to commence the program. I begin radiotherapy on the 29th of December. I was hoping to have a break and begin late January but at least I will get through the treatment sooner this way and spend some time recovering before we go to Europe in May. On Christmas Eve I have my last ‘breast inflation’ appointment at Maroondah where Dr Grim (not his real name) will advance on me with the largest syringe on the Earth and inject 75ml into the tissue expander. That will be my last one yay! Later in the day I go to Ringwood Private to have 3 tattoos and a CT scan to prepare for the radiotherapy. I hope the tattoos are something cute. I rather fancy an owl or something. So Christmas Eve will be spent in hospitals and not preparing for Christmas day at my place!! Oops. At least I’ll have tattoos. While they are there I could get this tattoo on the back of my head. You like? My hair is still falling out so I’m not expecting long locks for Christmas at this stage. The doctor decided that I need 33 treatments rather than the original 25 as I have had a big gap between surgery and radiotherapy and I am high risk of the cancer spreading to the chest cavity. So that’s every day except weekends for 6 weeks or so. Ho hum. What’s a few more weeks in the scheme of things? 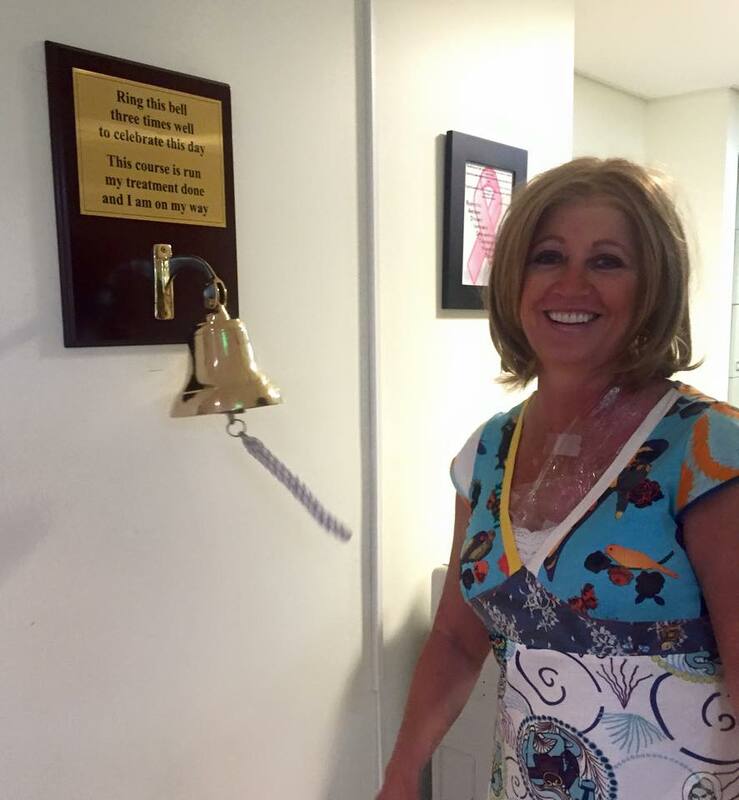 I can’t thank the staff in the breast clinic and the oncology nurses at Maroondah enough. Having chemotherapy is frightening for many people but they made something which can be fraught with fear and anxiety, a supportive and caring place to be. They are always concerned and kind but they are also fun and friendly. They go over and above their call of duty and run their little legs off all day supporting people who can be at many stages of grief or anxiety. I’ve heard many cancer patients find it difficult to move from this supportive environment to ‘being alone’ and I can understand why. Having had chemo for 8-9 months now they have become a part of the family. 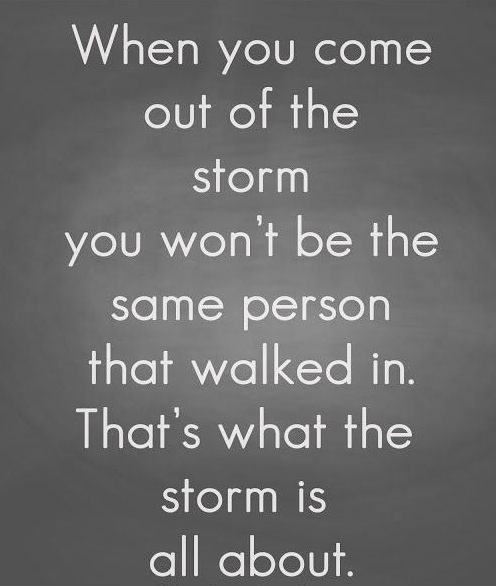 The staff walking the journey at your side is really important and stepping away from that can be a little daunting for the patient and their partner. To top it off, the MOTH has teased the daylights out of them for the past 8 months. Perhaps he will finance their self esteem building sessions. Please don’t ask me what goes on in my brain. Col says my brain scares him. 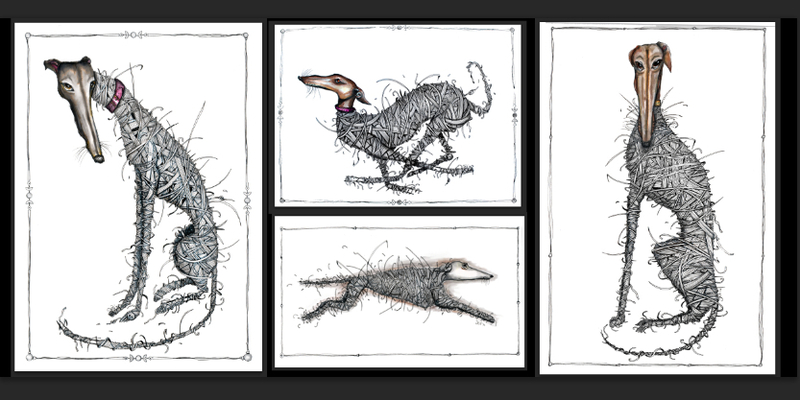 This week I did a series of 4 greyhounds who are looking rather ‘unravelled’. I sold 3 of them before they were finished. I can identify with them in that I am tired, I have various aches and pains but I’m still running towards the finish line. I am not skinny though!!! Stupid breast cancer chemo all has ‘weight gain’ as a side effect. Not to mention all the eating I’ve been doing but let’s blame the chemo. Actually I think I am less tired but with all the Christmas celebrations I don’t feel it. This morning I actually did some RUNNING on the athletics track. It wasn’t much but enough to start getting my fitness back. Hopefully I’ll be able to get out of bed tomorrow without the resulting sore muscles.